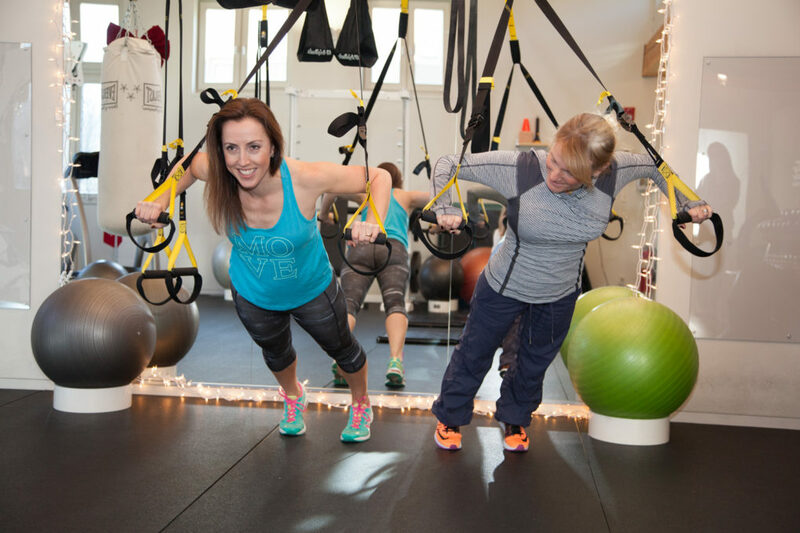 Kent Fitness Matters Has a Workout Program for You! Fitness Matters is a personal training studio dedicated to promoting lifestyle change and optimal health with the intent of keeping my clients strong and fit for your now, and more importantly for your future. No matter where you are in age or fitness level, a program will be designed to help you attain your personal goals.